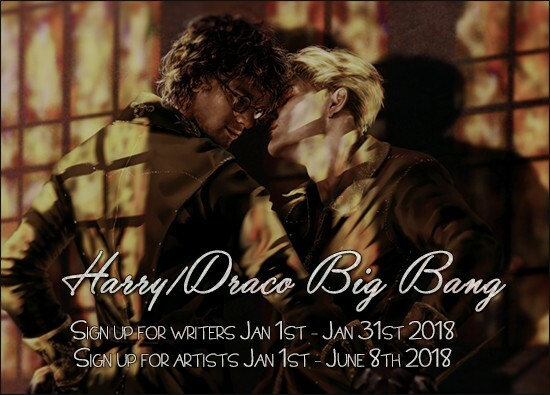 Posting has begun at Harry/Draco Big Bang! Follow along on tumblr at harrydracobang and check out the first day of posting on the AO3 fest collection HERE. There are approximately 20 fics with accompanying art that will be posting over the next two weeks, and we can't share every single one of them with you! Follow on tumblr to catch the headers as the fics go live, and check out AO3 collection to read the amazing fic and view the glorious art!